If you are facing invalid IMEI number error in your device so you can easily Repair Invalid IMEI Number Error from here, IMEI Number error occurs mostly after too many times soft reset or hard reset device, or that error also sometimes because occurs because some technical issues. 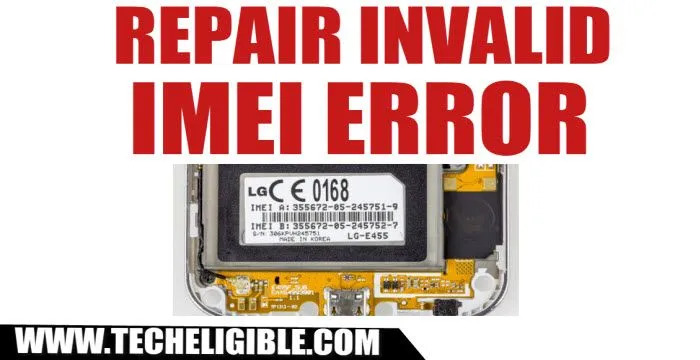 But good thing is that, you won’t need to visit any android repairer shop or have to pay for Repair Invalid IMEI Number Error, you can fix invalid IMEI from here, and our method is very simple. 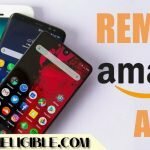 You just have to install an application in your invalid IMEI device, and then enter your IMEI number after that click to “Send” button, that’s it, we will describe all methods step by step with screen shop, follow below steps carefully to Repair Invalid IMEI Number Error from your android device. 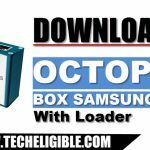 -Check IMEI No by removing back cover or backside of your device or type *#06# in your dialer and then you will get your IMEI No there. -We would highly recommend to note down IMEI No before going for further steps. 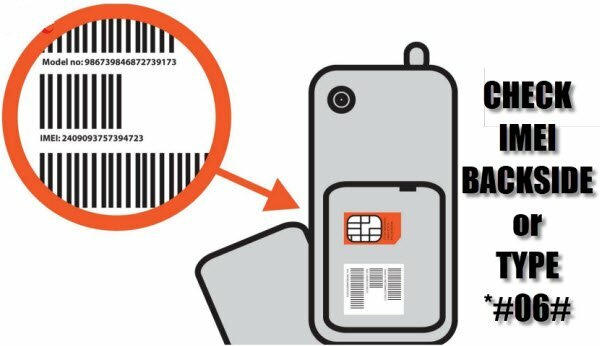 Note: If you have Dual SIM device, then you will have 2 IMEI No for each SIM, so note down both IMEI No in your Copy or in your computer notepad file. -Type there “Engineer Mode MTK Software”, This app may not be available in free, you may have to pay 1$ for this app, but this is very helpful and working app to Repair Invalid IMEI Number Error. -Install that app, after that open app in your android device. Note: You have to install and open app in the same device in which you are getting Invalid IMEI No error. -After opening App, swipe to left to go to “Connectivity” option. 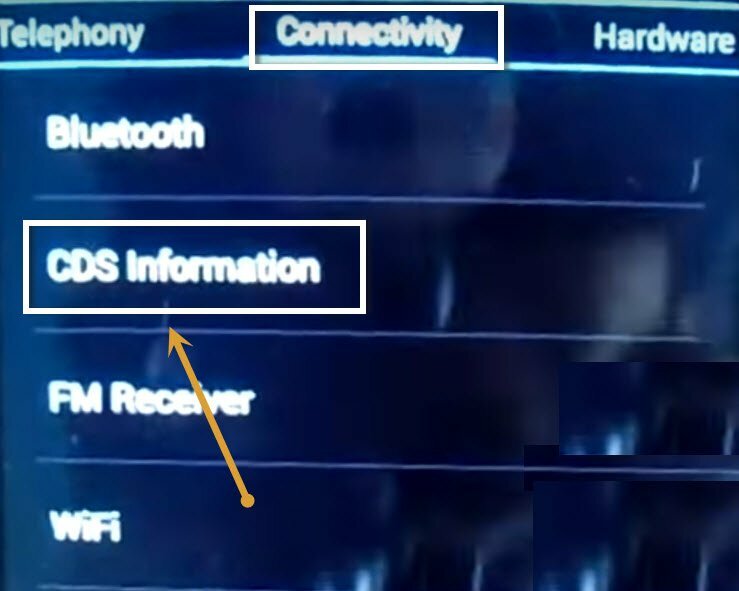 -From Connectivity option, tap on “CDS Information”. 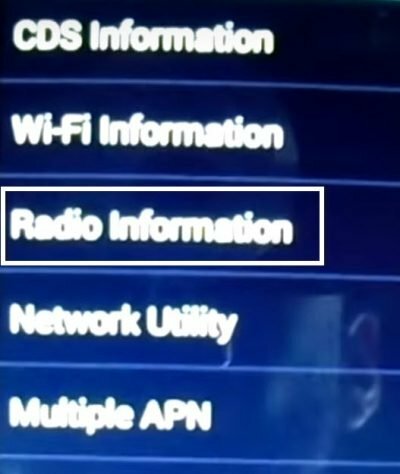 -Now tap on “Radio Information”. -If you have dual sim phone, you will there two options, 1st is “Phone 1”, and 2nd is “Phone 2”. -First of all, select “Phone 1” to Repair Invalid IMEI Number Error. Note: Type SIM1 IMEI number in your “Your IMEI Number” area. -After that, tap on “Send At Command” button. -Now restart your android device. -perfect, now you have successfully done to Repair Invalid IMEI Number Error. -To repair 2nd sim IMEI no, you have to repeat same process again. -You just have to select “Phone 2” when you will repair 2nd sim IMEI number error. -Use below command to repair 2nd SIM Phone 2 IMEI Number. 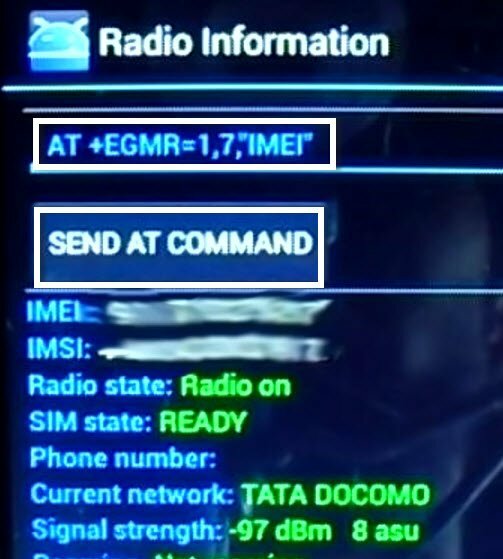 -Command “AT +EGMR=1,10,”Your IMEI Number“. Note: Type SIM2 IMEI number in your “Your IMEI Number” area. 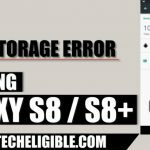 oem does no appear on samsung galaxy s6 edge. Yeah but still not working… Do you know another option! ?